Morton Feldman (1926–1987) described his solo piano masterpiece “Triadic Memories” (1981) —his longest work for the instrument at over two hours — as “probably the largest butterfly in captivity.” Jointly commissioned by pianists Aki Takahashi and Roger Woodward, the monumental work is filled with gently undulating patterns, mesmerizing beauty, and moments of wonder when our memories are delighted by the return of material long forgotten. The program will also feature Feldman’s early “Intermission 5,” a captivating gem from 1952. 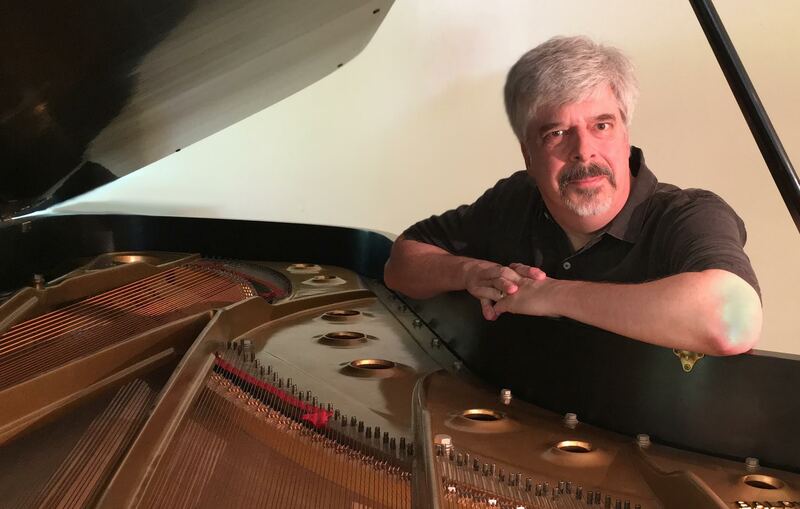 Thomas Moore has performed “Triadic Memories” for 30 years. He is a specialist not only in the music of Feldman but also John Cage, who remarked, “I am delighted that Thomas Moore plays my music, studies and thinks, writes and talks about it. He is an excellent musician, one in whom I have confidence and whose work I enjoy.” Moore has recorded for Neuma Records, Chen Li Music, 10 West Records, O.O. Discs, and Spectrum Records. He is Director of Arts and Culture at the University of Maryland, Baltimore County (UMBC).